It may not have been the smartest question to ask the Creator of the universe, but Eileen was tired of trying to please God. 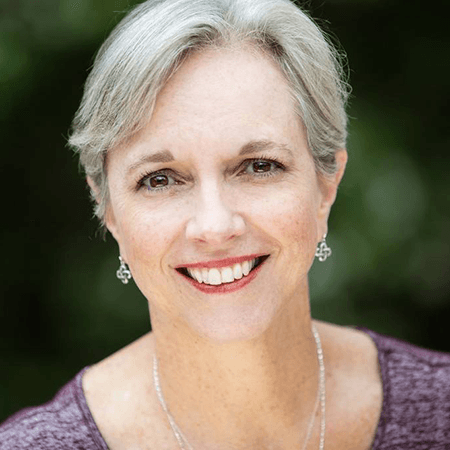 Growing up in Hawaii as an unsavory haole (Caucasian) transplant from the mainland, Eileen struggled to find acceptance. At home, things weren’t much better, as her unstable father further solidified her feelings of unworthiness. Significance? She sighed. Maybe for young people. I’ve already missed my chance. Just trust. It sounds too easy. 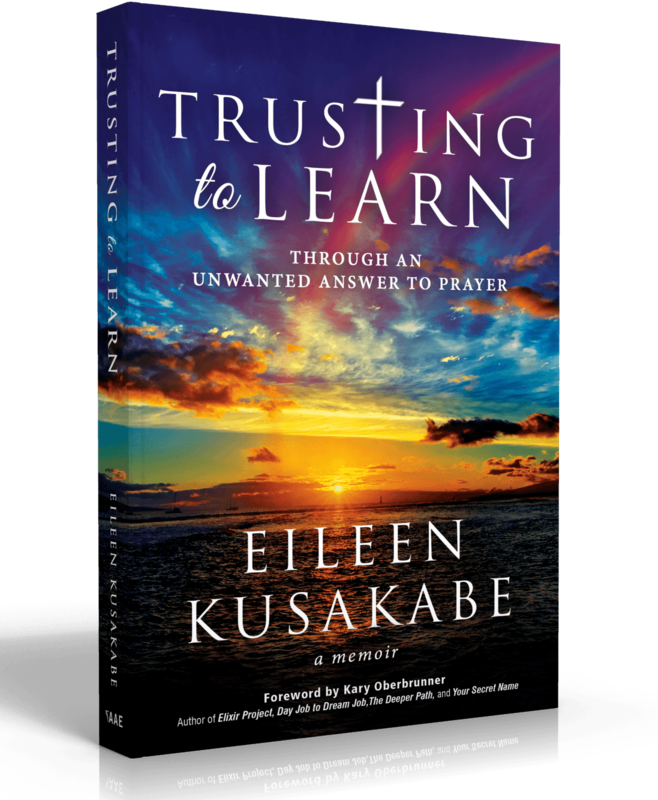 Days later, in a moment of victorious surrender, Eileen chooses to give all to God—past mistakes, present life, and future dreams—only to receive a shocking response. This response changes her definition of a loving God and leaves her fighting for her life. Eileen lives in Hawaii with her patient husband, cheerful middle son, and sneaky old black cat, Neko. When not writing at the folding plastic table in the laundry room, she enjoys working on puzzles with her mom, eating potato chips, and drinking oceans of hot black tea.